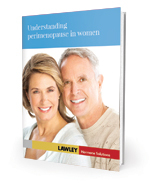 Endometrial hyperplasia is a medical condition that, if unaddressed, will in 30% of cases develop into cancer of the uterus. 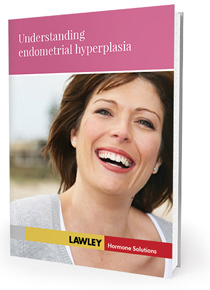 Endometrial hyperplasia is an above normal thickening of the lining of the uterus. 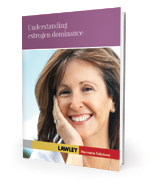 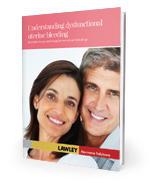 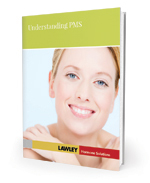 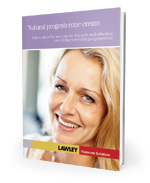 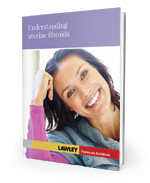 This booklet explains endometrial hyperplasia in clear, concise and plain language.